Too loud? 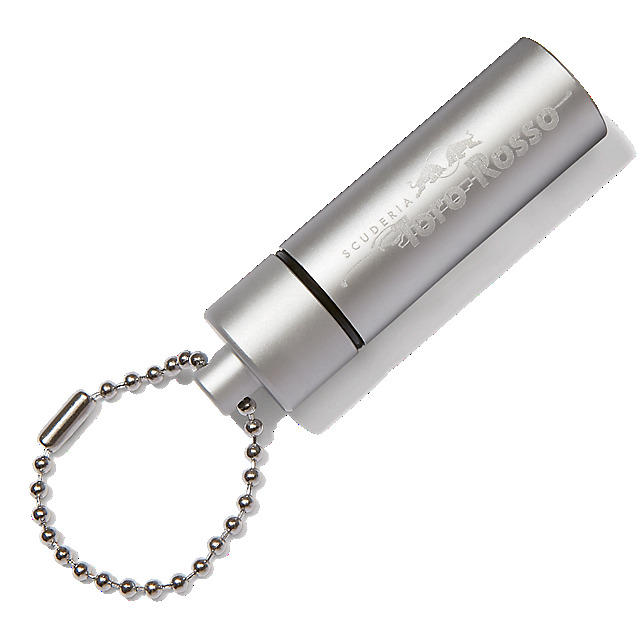 You'll never need to miss a race again with the Scuderia Toro Rosso Earplug Keyring. 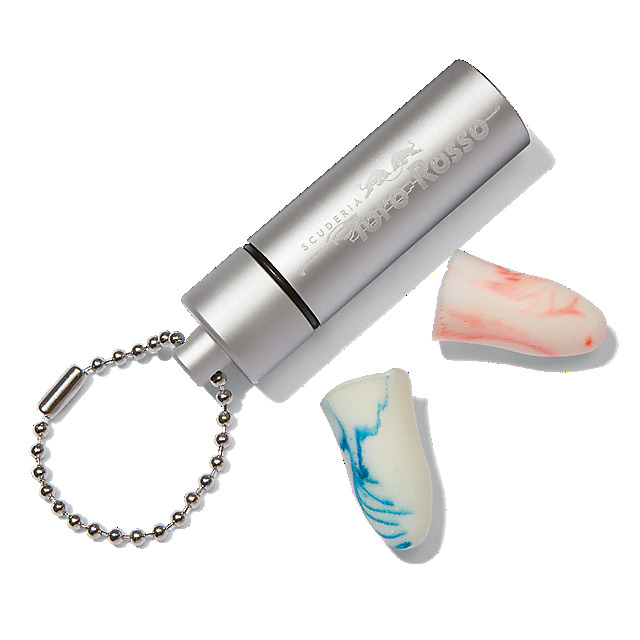 This pocket sized set contains two earplugs in a silver Scuderia Toro Rosso case, which also doubles up as a keyring. 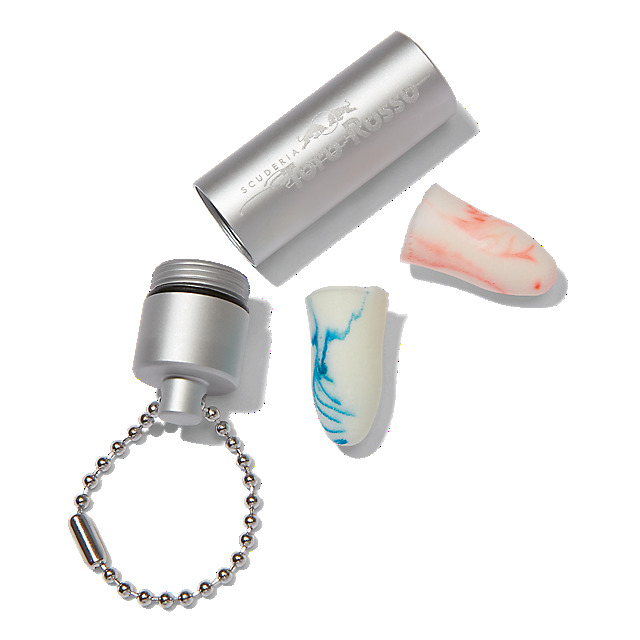 The ideal teammate for unexpectedly loud moments.